Michael Burns has been coaching student athletes at independent schools across the U. S. since 1991. He first coached volleyball as a head coach for Girl's Middle School Varsity at the Crystal Springs Uplands School in California. 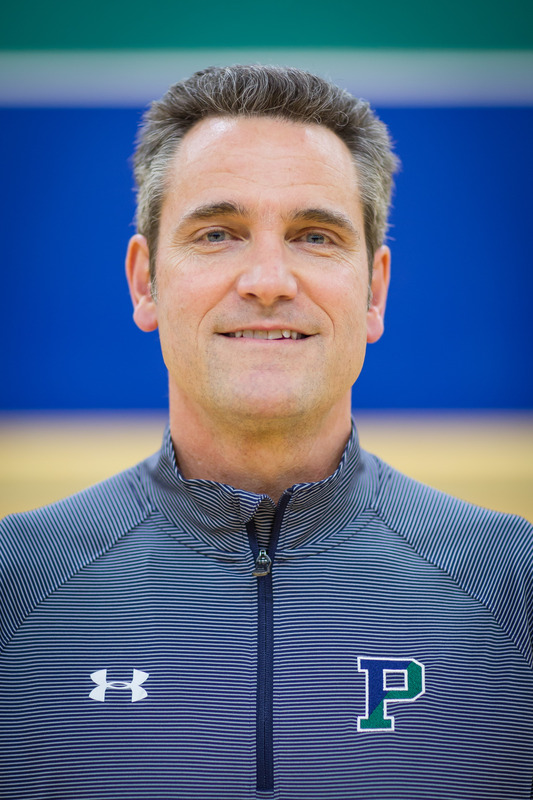 In addition to volleyball, Coach B is the Pingree Girl's JV basketball head coach and has been an assistant coach for the Varsity Girl's Lacrosse team. Megan joined the Pingree community as a Math Teacher and Volleyball Coach in 2018. She looks forward to engaging with students on the court as well as in the classroom. Go Highlanders!